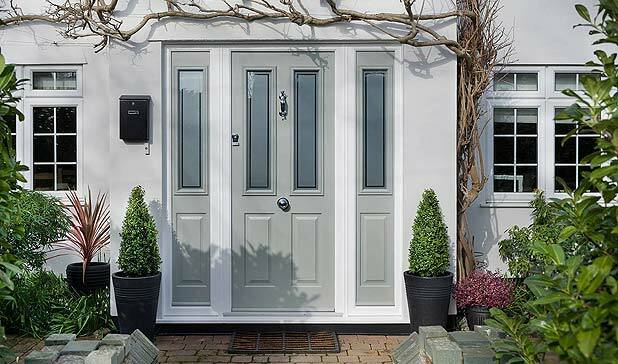 Premier Home Improvements are leading suppliers of ‘Choices’ Windows, Doors and Conservatories in Reading, Oxford, Basingstoke and the rest of Berkshire. 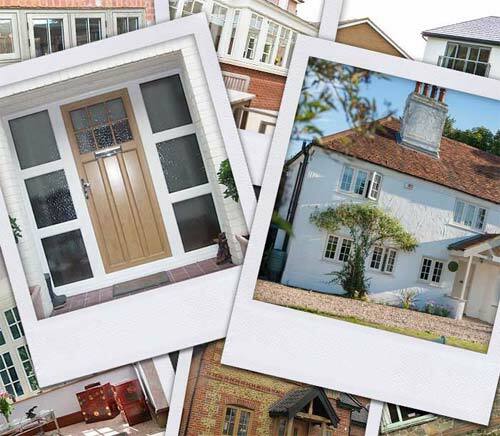 Premier Home Improvements provide a reliable and professional service, supplying, installing and specialising in double glazing uPVC Products and Conservatory Installation in Berkshire and the surrounding areas. 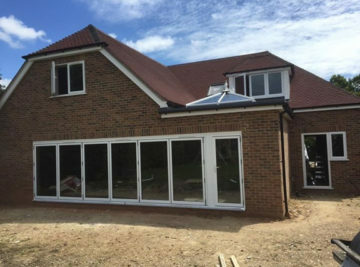 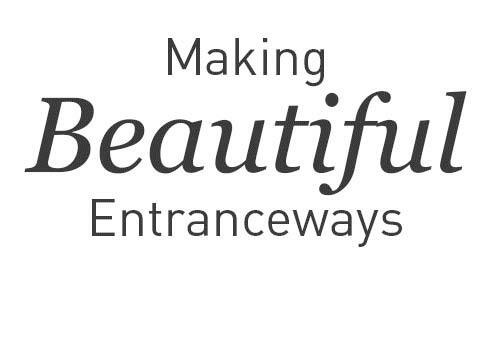 We specialise in design and installation and double glazing of windows, doors, conservatories, garage doors, fascia and soffits in and around the Berkshire area. 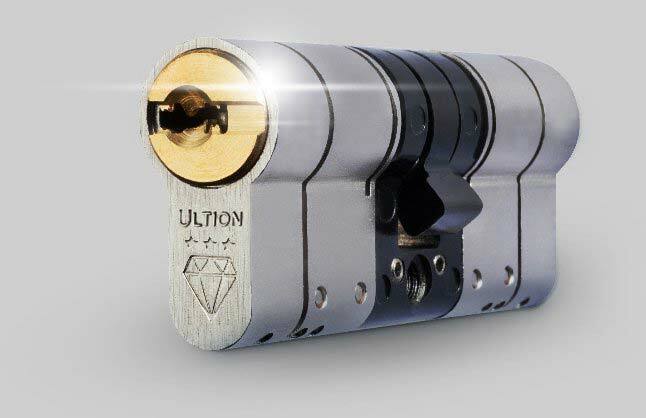 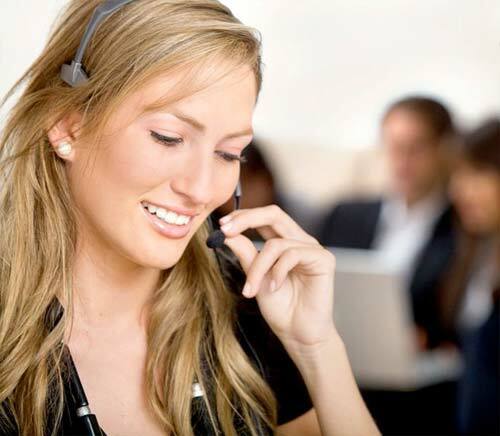 We have over 15 years’ experience and our aim is simple. 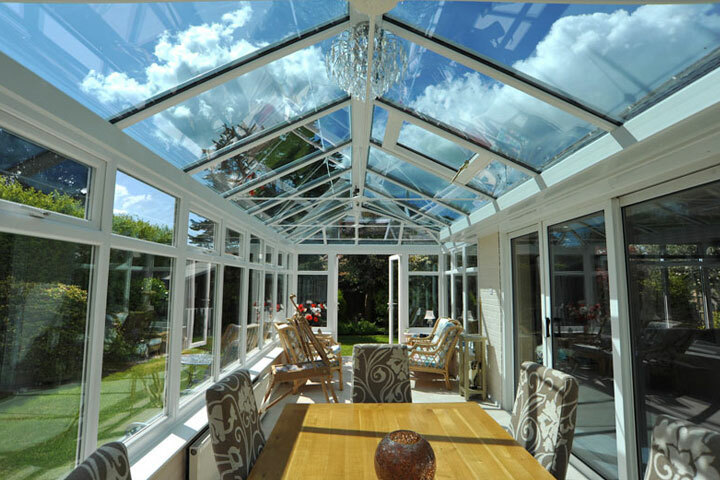 To provide high quality, affordable double glazing, conservatories and any other product to help you improve your home, every time with a 10 year guarantee for peace of mind. 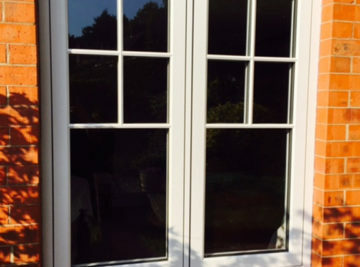 …All Certass registered contractors are vetted to ensure they are qualified to carry out the replacement of windows and doors in accordance with the current building regulations and, once an installation is complete, Certass provides you with the Building Regulation Compliance Certificate for the work carried out, so whether you’re looking at double glazing or a conservatory, you can rest assure our work meets the highest standards. 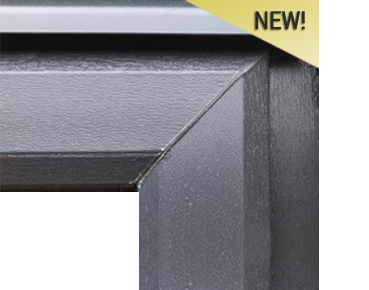 By using a Certass registered member you’ll get – Protection of any deposit taken, a 10 year guarantee covering completed window and door installations and an easy way of registering your replacement windows and doors with your Local Authority at no cost to you. 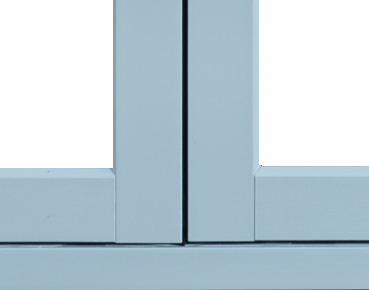 …We supply double glazing, conservatories, and uPVC and composite products using top quality materials from Rehau, Shield, Kommerling and Smarts Aluminium. 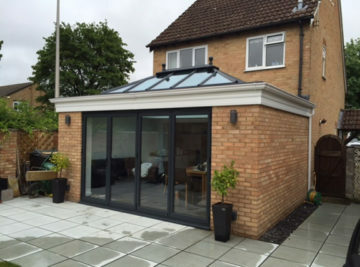 Your product is delivered and installed within a few weeks of your order being placed and will be covered with a 10 year insurance backed guarantee. 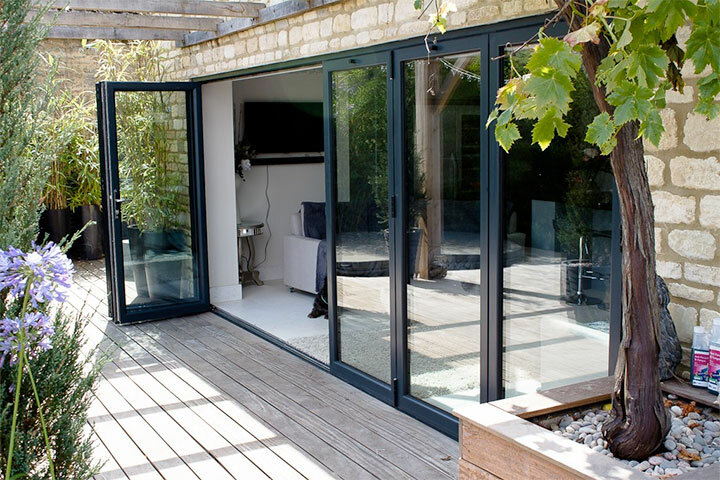 Should your installation require Planning Approval, We can, if you wish, take care of the application on your behalf. 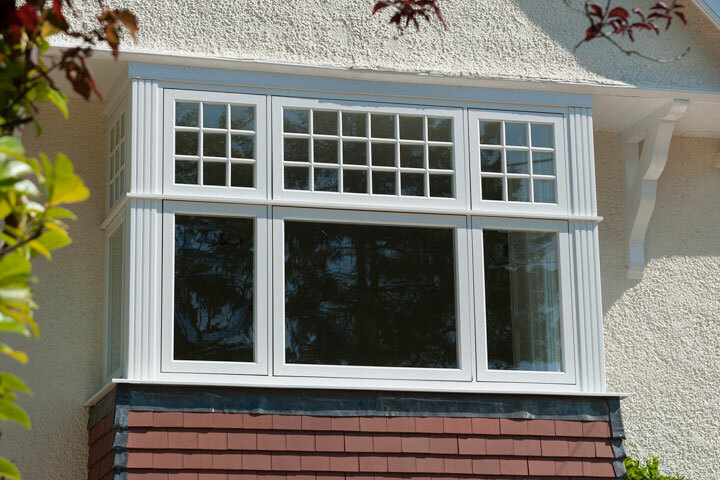 With the choice of UPVC, Aluminium and Timber to choose from in all the styles, designs, colours and woodgrains, fitted by professional, friendly fitters, by choosing Premier Home Improvements you can be assured of enhancing your home with quality double glazing and triple glazed products. 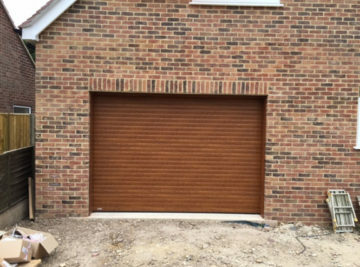 Premier Home Improvements also installs garage doors, in all styles and colours, from classic white up & over doors to our most popular coloured electric roller doors. 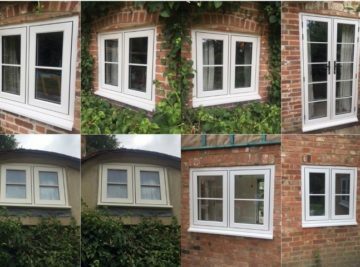 Had a full set of matching wood effect windows installed in my home. 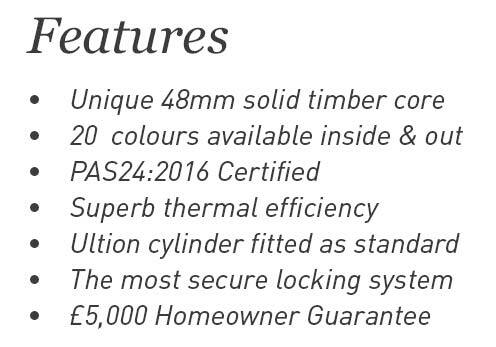 Premier Home Improvements provided the perfect service with a top quality product would recommend them to anybody I know. 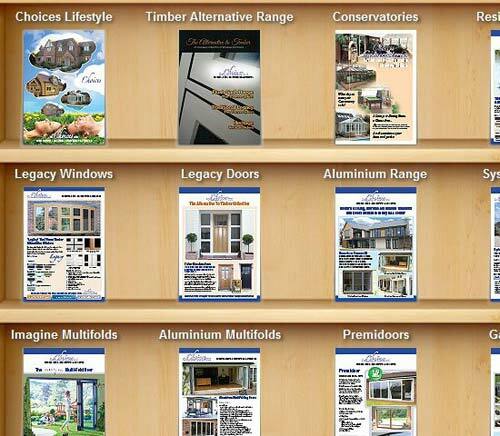 Thank you to the team at Premier Home Improvements will be calling you anytime I need something else done.